•	How much money do you spend on energy? •	Where are your greatest energy losses? •	How long will it take for an investment in energy efficiency to pay for itself in energy cost savings? •	Do the energy-saving measures provide additional benefits that are important to you (for example, increased comfort from installing double-paned, efficient windows)? •	How long do you plan to own your current home? •	Can you do the job yourself or will you need to hire a contractor? •	What is your budget and how much time do you have to spend on maintenance and repair? 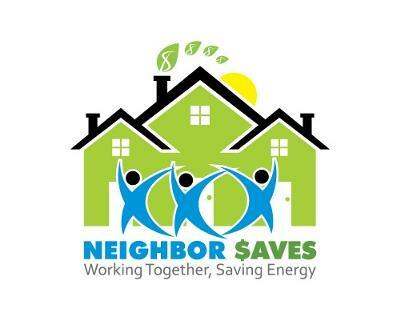 Check out this fun video about weatherization! And head to www.neighborsaves.org for more information! Comments for Fun Weatherization Music Video! That's a great video with a green message - and very amusing too! Other readers might like to add their favorite green videos - please feel free to do so. Join in and write your own page! It's easy to do. How? Simply click here to return to Your Green Living Tips. If you would like to receive the e-zine, please just sign up below. I promise to use it only to send you Footprints!. Please do not reproduce without permission.